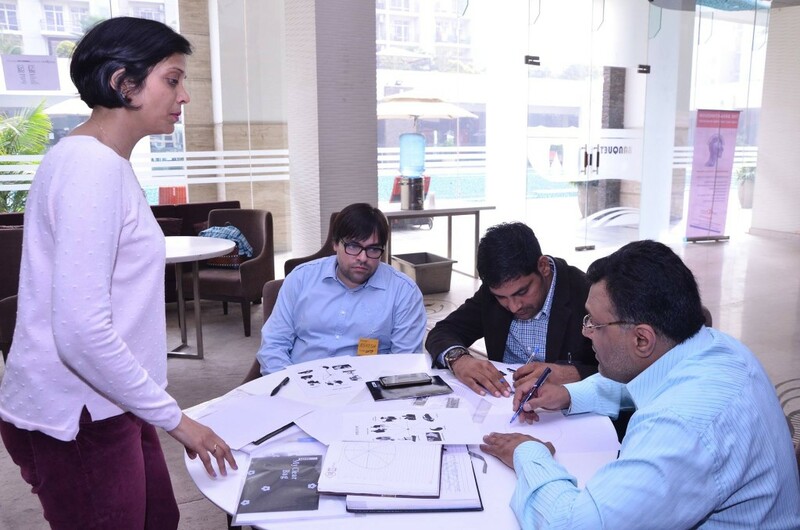 Neuro Linguistic Programming (NLP) is a methodology to understand and help change human behaviour patterns, these patterns are otherwise known as programmes. Neuro Nervous system through which experience is received and processed through the five senses. The study of the mind & brain – in particular how we think about things & how we process information how we experience and represent the world through our five senses and our neurological processes. How does NLP help in your daily life? 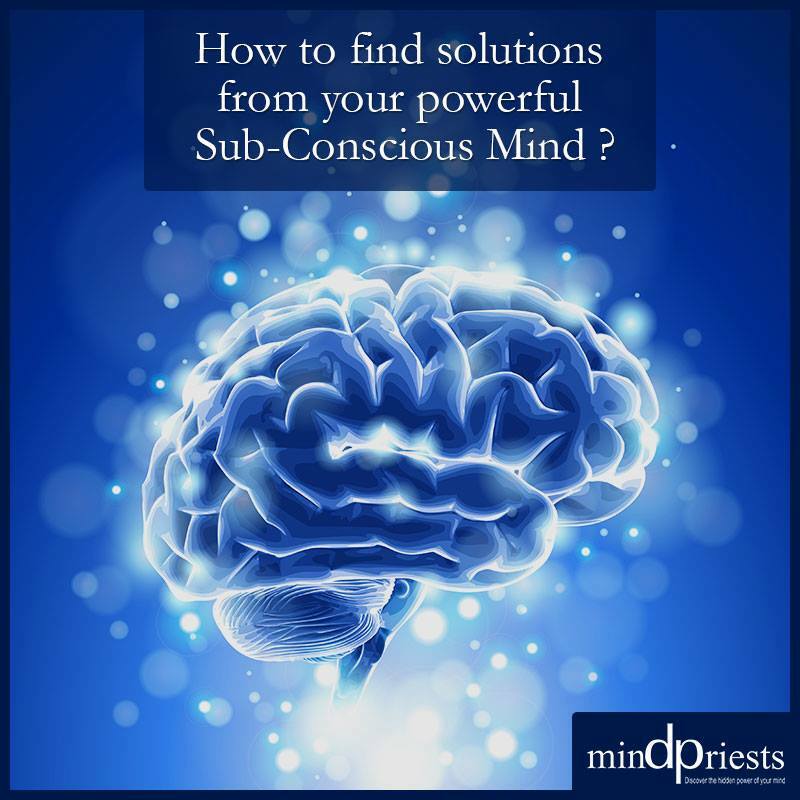 NLP is a technique oriented science with very sound theoretical background and over 5 decades of proven results. It helps in strengthening relations, building career, self-development, healing self & others, improving sales, teaching & training, spiritual growth. NLP has specific techniques for : Rapport development, developing understanding, viewing things from others point of view, Removing unwanted emotions, Removing negative feelings, Building network. 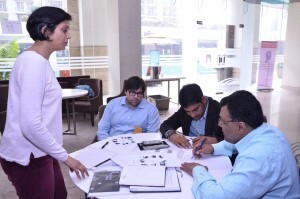 NLP has specific techniques to help you choose your career as per your acumen & strengths, how to learn things quickly, how to develop dynamic memory, how to come out of past failures, removing exam fears, how to be emotionally strong, to develop Meta skills. NLP has specific techniques for balancing your two sides of the brain, managing stress, relaxing, often coming out of depression & trauma, removal of guilt, accelerated healing & recovery, pain control, healing an allergy, all psycho somatic disorders. 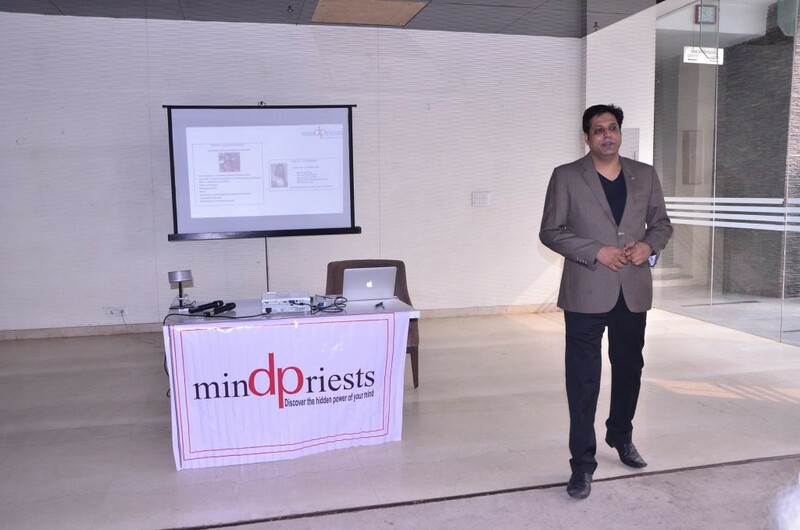 NLP has specific techniques for removing stage fears, powerful presentation skills, powerful communication techniques, having rapport with audience, managing stress, stage anchoring, using powerful embedded commands using words which bypass the left brain. When we understand the process of HOW we do something we can REPEAT that process to achieve the same result or CHANGE the process (or even just a part of the process) to achieve a different result. Repeating the process of how someone does something is known as modeling. Changing the process of how someone does something is known as creating behaviour change. Richard Bandler John Grinder In the 1970’s two men (the co-creators of NLP) became curious as to how some highly successful therapists were able to consistently achieve that success. They wanted to find out HOW they were achieving their successes rather than WHY they were doing what they did. How they structured their language. Today NLP techniques are used in many different areas such as therapy, health, education and sport. The best way to become skillful at using NLP tools and techniques is to attend Licensed NLP trainings and experience for yourself the amazing results that these powerful methodology achieves when used skillfully. Please check the calendar for workshop details. Earn Success, Growth & Money. Understand & Improve your Relationships. Heal your Body & Mind. Release your Stress, Guilt, Regret, Anxiety, etc. Know the Personality Type- Self & Others. The best decision making process. How to detect a lie? WORKSHOP TOOLS: NLP, MBTI & EMOTIONAL INTELLIGENCE.